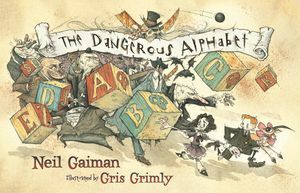 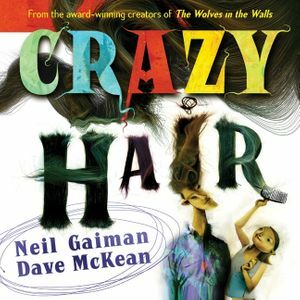 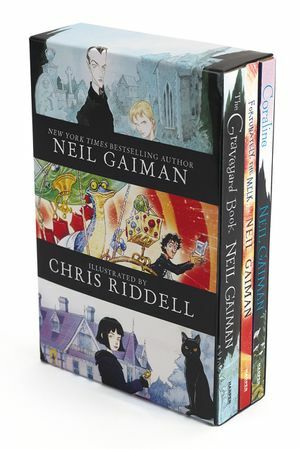 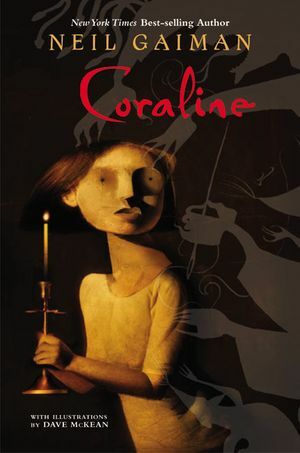 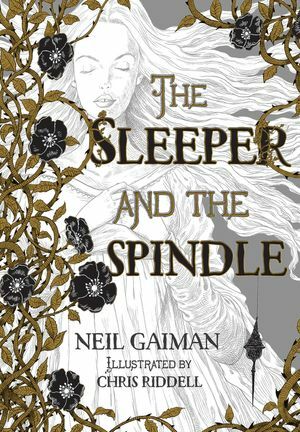 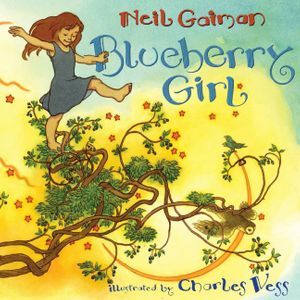 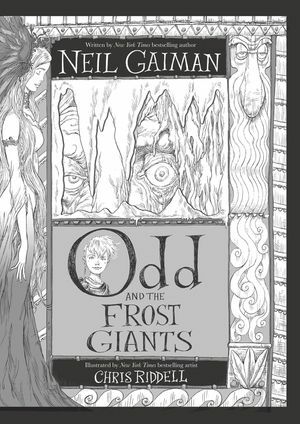 Discover Neil Gaiman’s award-winning picture books, novels, and story collections for younger readers. 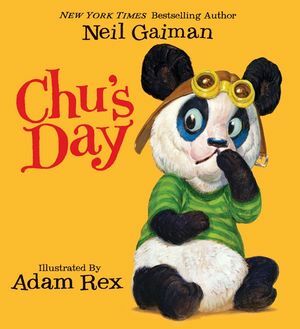 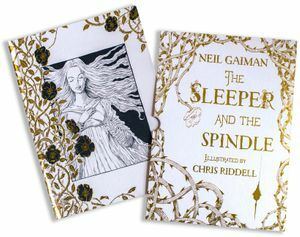 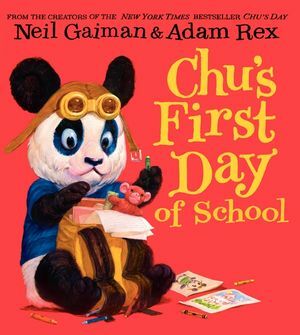 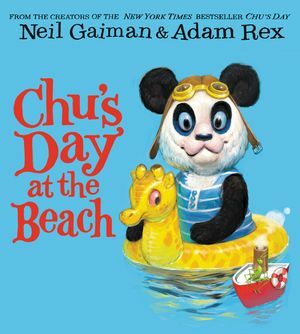 Everyone’s favorite sneezing panda from Newbery Medal-winning author Neil Gaiman and acclaimed illustrator Adam Rex. 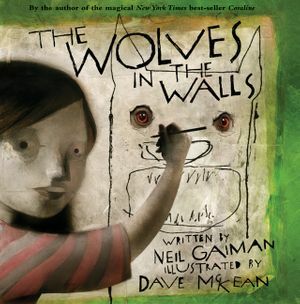 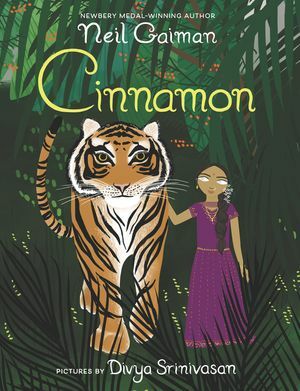 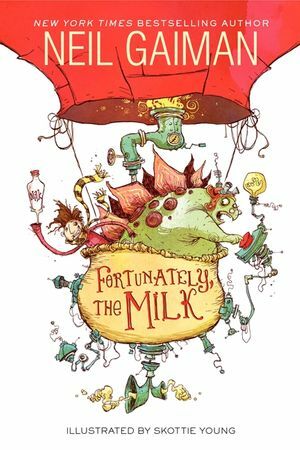 Fantastical picture book collaborations from Neil and acclaimed illustrators. 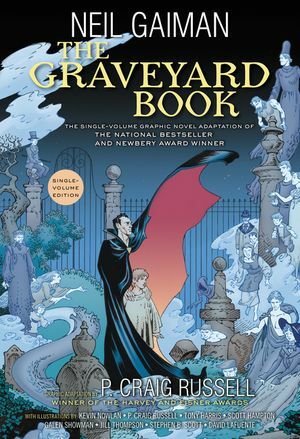 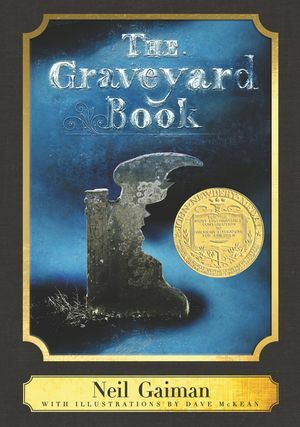 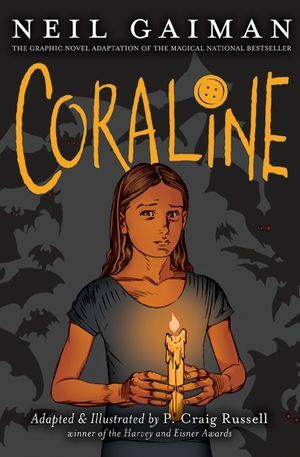 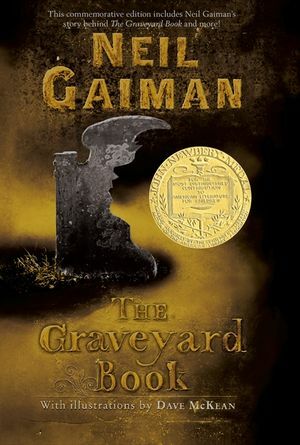 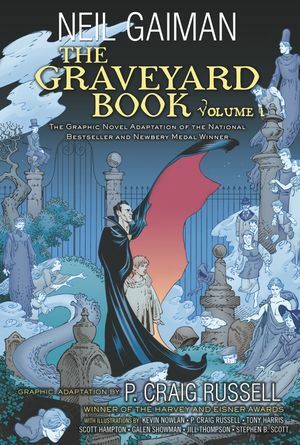 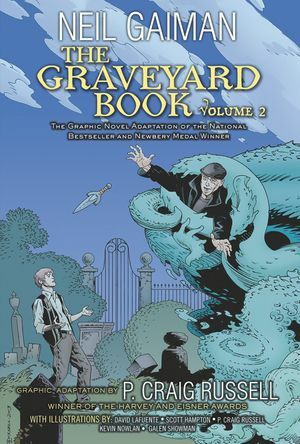 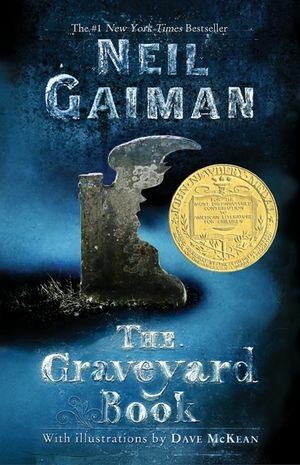 The Newbery Medal-winning New York Times bestseller about the adventures of a boy raised by the ghosts, werewolves, and other denizens of a graveyard. 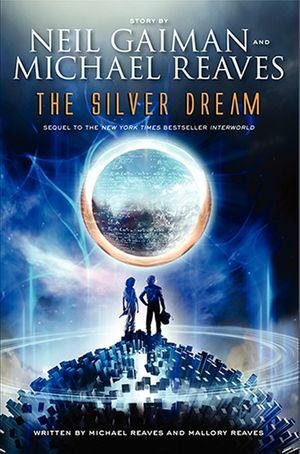 A dazzling tale of magic, science, honor, and the destiny of one very special boy—and all the others like him. 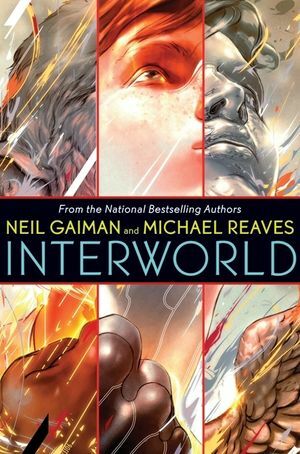 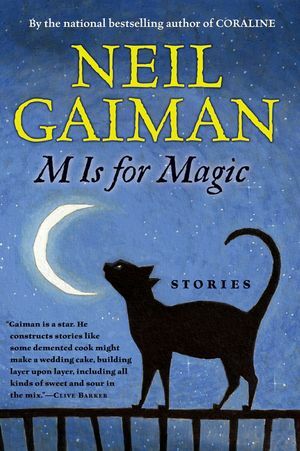 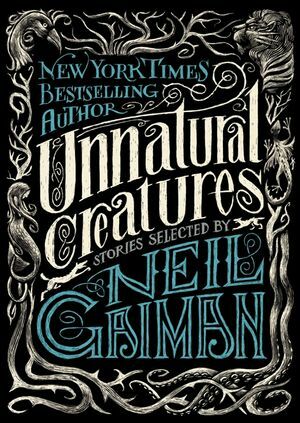 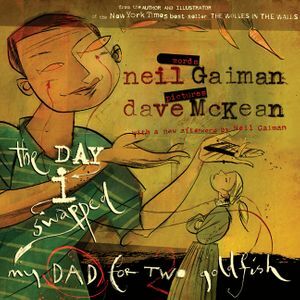 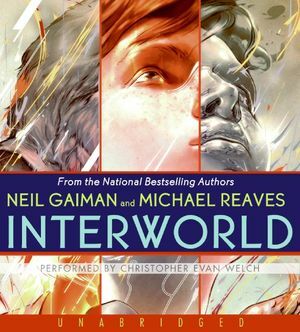 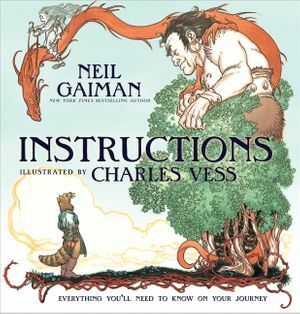 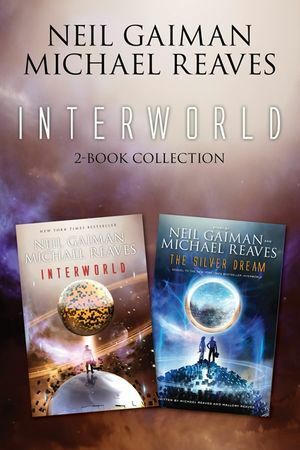 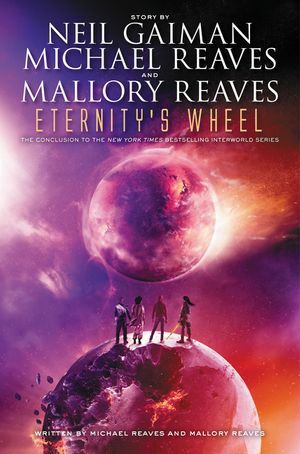 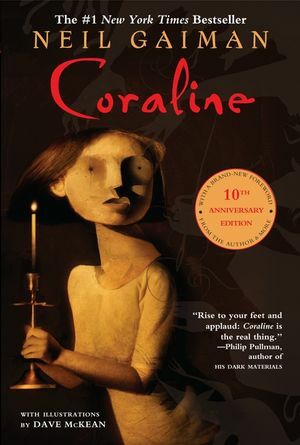 A celebrated collaboration from Neil Gaiman, Michael Reaves, and Mallory Reaves.